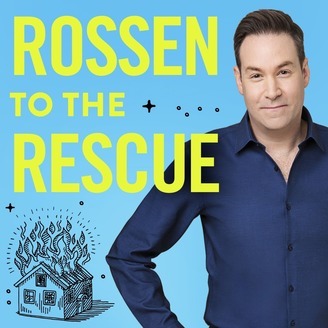 Every morning, millions of Americans watch Jeff Rossen investigate and solve our most harrowing problems on NBC's Today Show. Do you know how to negotiate with a contractor? Spot a bedbug? Survive a plane crash? Now you can get more lifehacks, mythbusters, and advice to help you survive everyday life in Rossen to the Rescue. 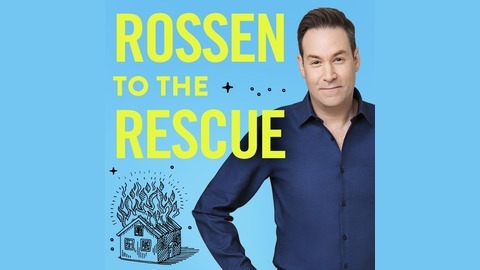 Learn more here: http://bit.ly/RossenPodcast.